nah still does not work on mine. although from your testing since it works with older core, then that is probably more than just a pbp compatibility issue there. So it seems the clang compiler broke the pbp support in some way. Wow amazing job as usual guys! What caused the bug? I was still having this problem even on the latest version of pcsx-rearmed. 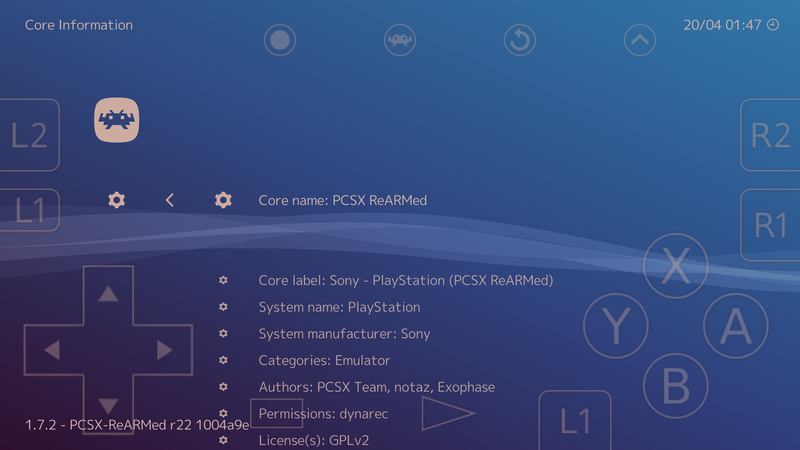 It seems in my case it was because the PBP files were created with no compression in the PSX2PSP program. Once I re-did it with compression set to level 2 (in the options) everything was fine. Probably a different problem but since this is one of the first results in Google when trying to find a solution I thought I would mention it here for future reference. Hope that’s ok.